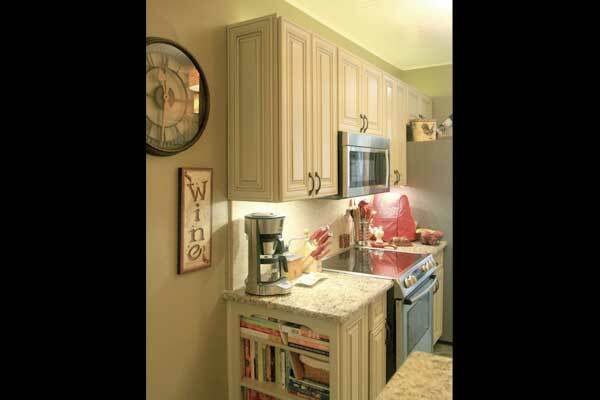 Kitchen Renovation Services in the Cape Coral, FL area. 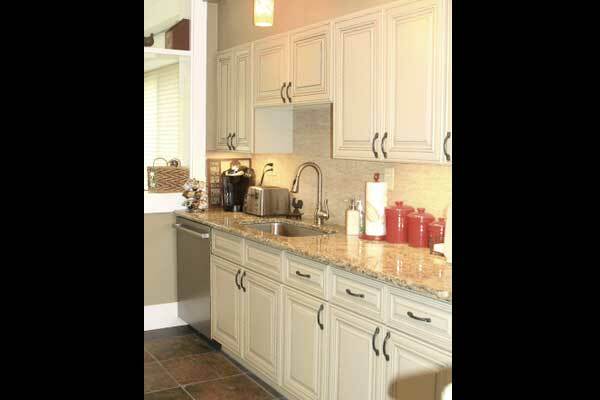 The above photo gallery showcases a kitchen project that we completed for this Cape Coral home. 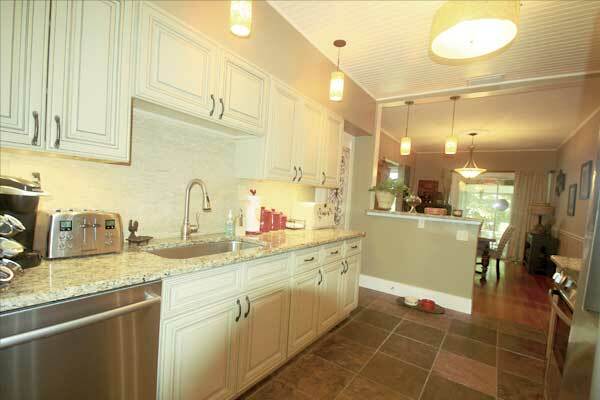 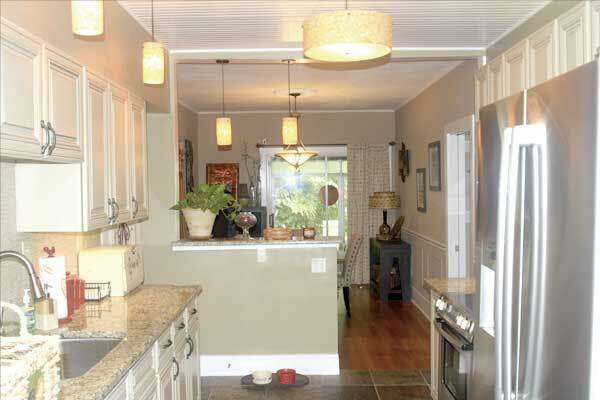 In this kitchen renovation we installed new cabinets, ceiling, lighting, appliances and the slate tile floor. 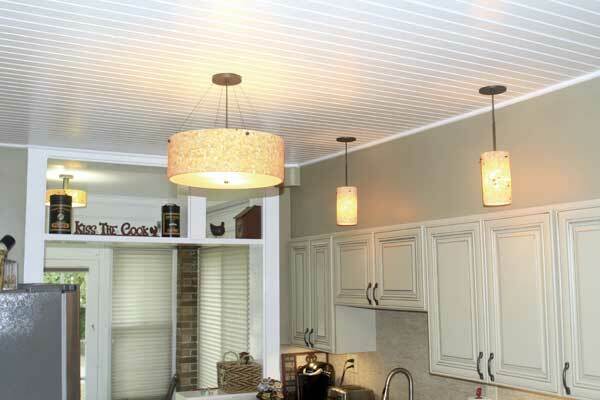 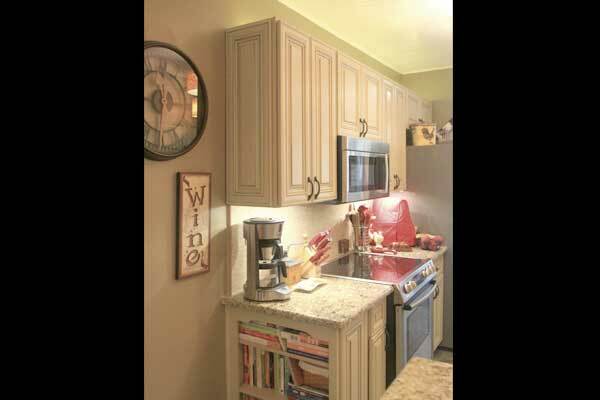 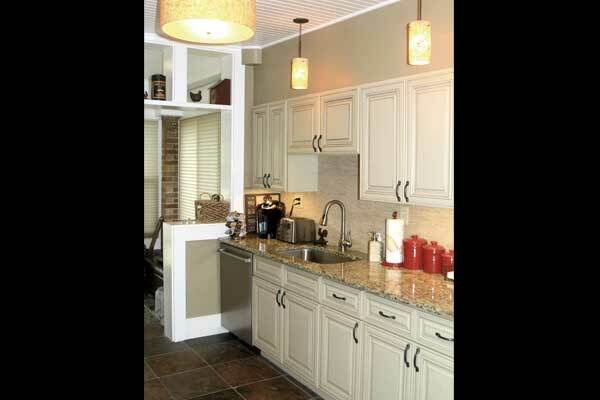 Visit our Cape Coral kitchen remodeling gallery for more ideas and inspiration. 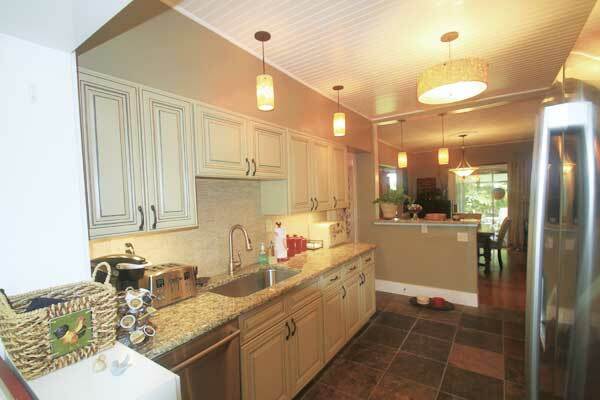 Renovating a kitchen in Florida requires a licensed contractor. 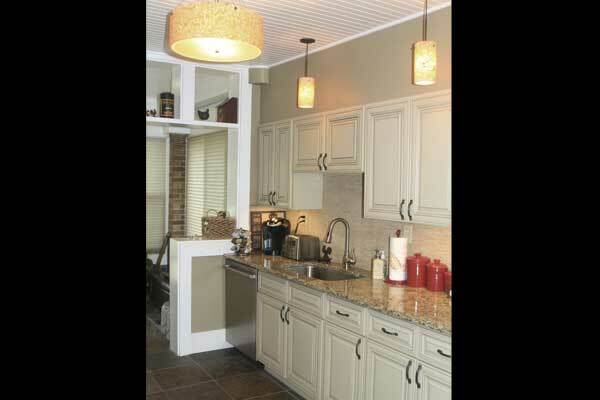 Distinctive Contracting is a licensed building contractor with an excellent customer service record. 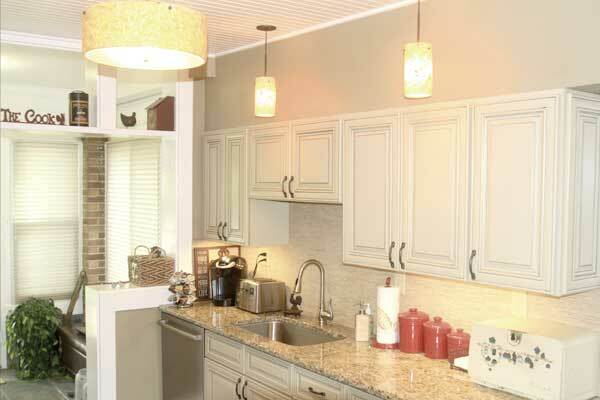 We care about the details and finish your project on schedule. 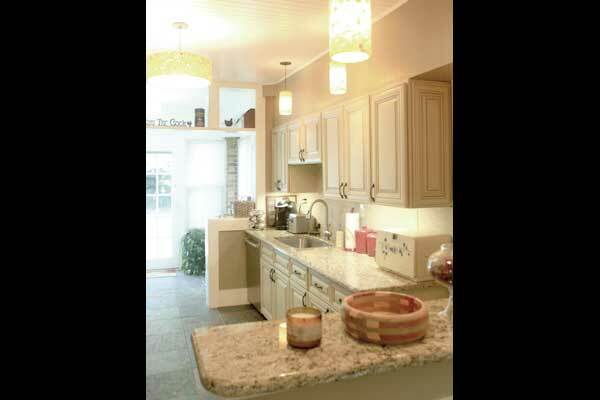 Just contact Distinctive Contracting today to get started our your kitchen renovation project.